It was a beautiful sunny afternoon in Cape Town, South Africa, where the Australian Cricketers were bowling at the South African batsmen, in the 3rd Day of the 3rd Test Match. The ball was not reverse- swinging, making life easy for the Proteas. But men wearing the baggy green had a sinister plan; a plan hatched by “members of the leadership group”, during the lunch break. 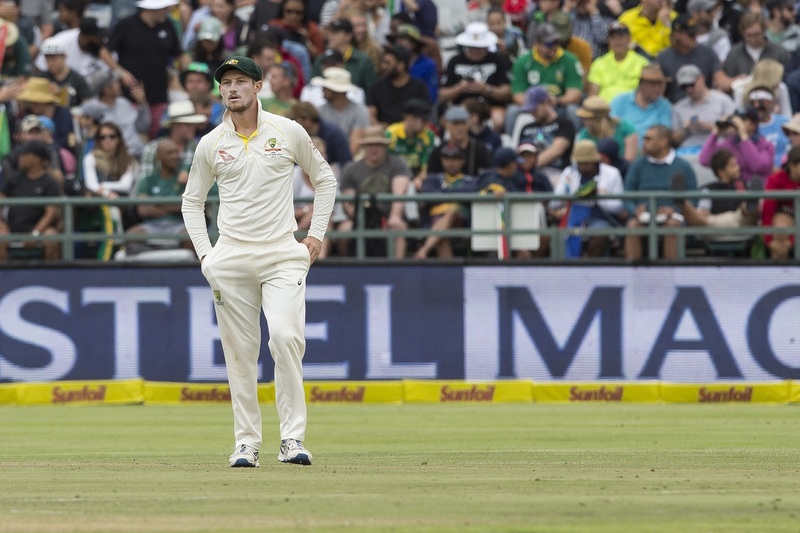 Accordingly, the youngest player in the team, Cameron Bancroft, took out a foreign object from his pocket and attempted to alter the condition of the ball; a blatant infringement of the rules of cricket, captured by most of the 30 odd cameras covering the game. This resulted in captain Steve Smith and vice-captain David Warner being stripped off their leadership roles. The actual offender, Cameron Bancroft, was also sent home by the governing body of Australian Cricket. Cheating is bad enough. Getting caught in the process is worse. But the worst issue in this revelation is about the team culture of the Australian Cricket team. The desire to win is natural. Bending or breaking rules to win, although unacceptable, can be considered as a natural inclination. However, having the youngest member to break the rules on the command of a “leader” is downright obnoxious. It is the duty of a leader to make the right decisions. It is also his duty to accept responsibility for bad decisions. However, does that mean all followers should carry out those decisions without thinking of their own conscience? No. One should always be responsible for one’s own actions. In other words, Bancroft should have opposed his captain’s command to break the rules. Why didn’t he have the guts to say no? It was entirely down to team culture. In an interview, former Australian bowler Brad Hogg revealed that it was impossible for a young up-coming player to stay in the team if he didn’t follow the orders of the “leadership group” despite the obnoxity of the command. If there was a rule to be bent or broken, the task fell on the shoulders of the youngest player. The youngest player is always the scapegoat. The idea of blindly following leaders is not new. In his 1908 book “Scouting for Boys”, Baden-Powell listed his 7th scout law as “A SCOUT OBEYS ORDERS ” of his patrol-leader or scout master without question. Even if he gets an order he does not like, he must do it. As soldiers and sailors do, he must carry it out all the same because it is his duty; and after he has done it he can come and state any reasons against it: but he must carry out the order at once. That is discipline. However, it has since been modified to “A SCOUT IS COOPERATIVE to his leaders.” This means that the modern view of following leaders is more inclined towards making conscious decisions over blind following.